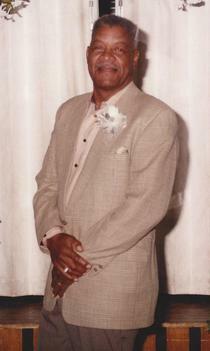 Mr. William "Mack" Morrison, 71, passed away on Saturday, Decemeber 28, 2013. Services entrusted to Brooks & Davis Funeral & Cremation Service. Funeral Services will be held at 1:00pm on Thursday, January 2, 2014 at Antioch Missionary Baptist Church. Visitation will be from 12:00pm-1:00pm.